It’s been 20 years since Kupa Inc. introduced its popular and successful UP-200 electric file, but the company actually opened its door six years earlier. Robert Upshaw (photo, right) and Kito Ochi founded Kupa in 1984 to meet the needs of the then-young — and growing — nail industry. They named their company KUPA, an acronym combining the names Kito, Upshaw, and Associates. The first products grew out of Upshaw and Ochi’s knowledge of the dental field. 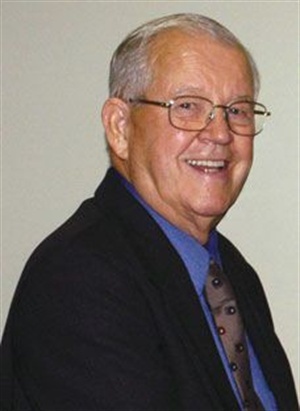 Upshaw had been working in the dental industry since the 1940s when he became a certified dental technician in U.S. Naval hospitals. After owning and managing dental laboratories and supply companies, Upshaw became acquainted with the nail industry in the early 1980s. At that time, the industry was in its infancy, and nail technicians were forced to adopt products from the dental profession because few nail-specific products actually existed. The lack of products spurred Upshaw to attend a beauty trade show. There, he witnessed nail technicians demonstrating the application of what appeared to be the same product he had previously used in the manufacture of dental implants. As he watched the nail technicians work with the acrylic, he was reminded of how difficult it could be to shape and file. Upshaw knew the dental industry had recently begun using electric files to successfully shape this material and realized it could be adopted for the nail industry as well. Following the show, he reached out to Ochi, an American dental technician he had known since the 1950s. The two contacted a Japanese manufacturer that had supplied electric filing equipment to dental technicians and dentists — and Kupa was born. After just two years, Urawa Corp., a Japanese manufacturer of high-quality electric filing equipment, approached Kupa and proposed developing a new filing product specifically for the nail industry. Upshaw and Ochi quickly agreed to the partnership, knowing that the nail industry would benefit from such a specialized product. Over the course of several months, Urawa and Kupa designed an electric filing machine that would meet the needs of nail technicians while maintaining the quality dental technicians had come to expect. 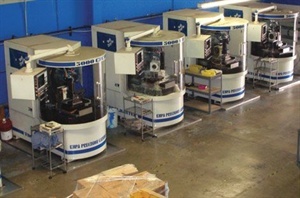 The resulting product, the UP-200, became a quick success and rapid expansion of the company followed over the next few years. 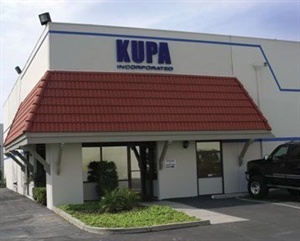 Richard Hurter Acquires Kupa Inc.
Richard Hurter, who has been the driving force behind Kupa Inc. for the last 20 years, was a partner and has now acquired the entire company.